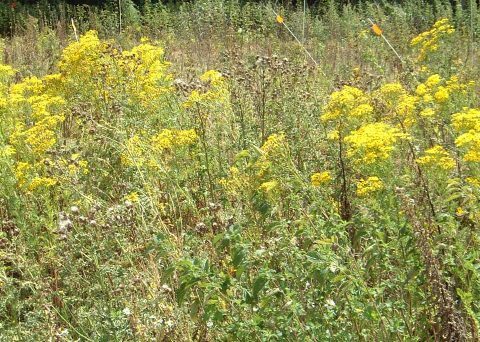 Whilst weed control in arable crops is normal practice, in grassland it is less common. Survey data suggests that little more than 5% of UK grassland has a herbicide application in any given year, and few grassland farmers treat more than 10% of their pasture in any season. Weed control is a key element of productive grassland farming and it is important that herbicide applications are effective, made safely and with care for the environment. A selective herbicide for the control of many broadleaved weeds in established grassland. For the control of a wide range of broad leaved weeds including charlock in cereals and undersown and direct re-seeds with clover. Interested in more information? Download our grassmanship guide.